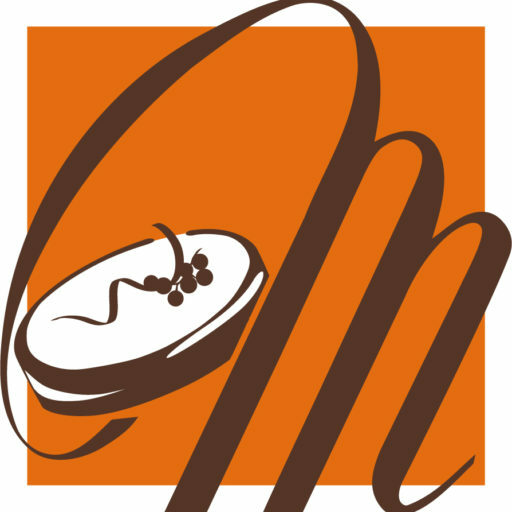 A range of oven-baked cakes: enduring classics that will seduce you with their superb taste and refined presentation. 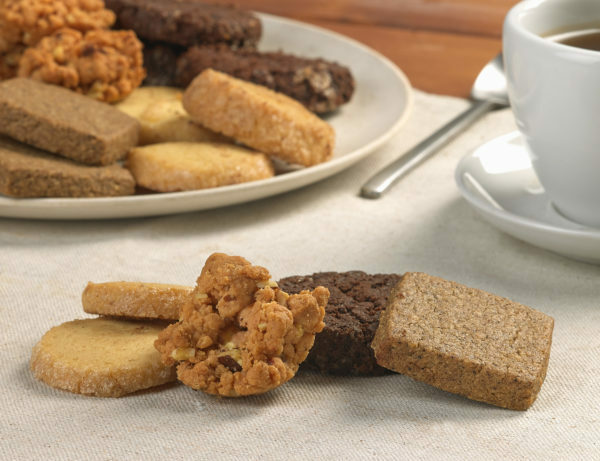 Martesanotti are the perfect way to start the day with a burst of flavour, for a refined coffee break or for a sweet finale to a meal with friends. 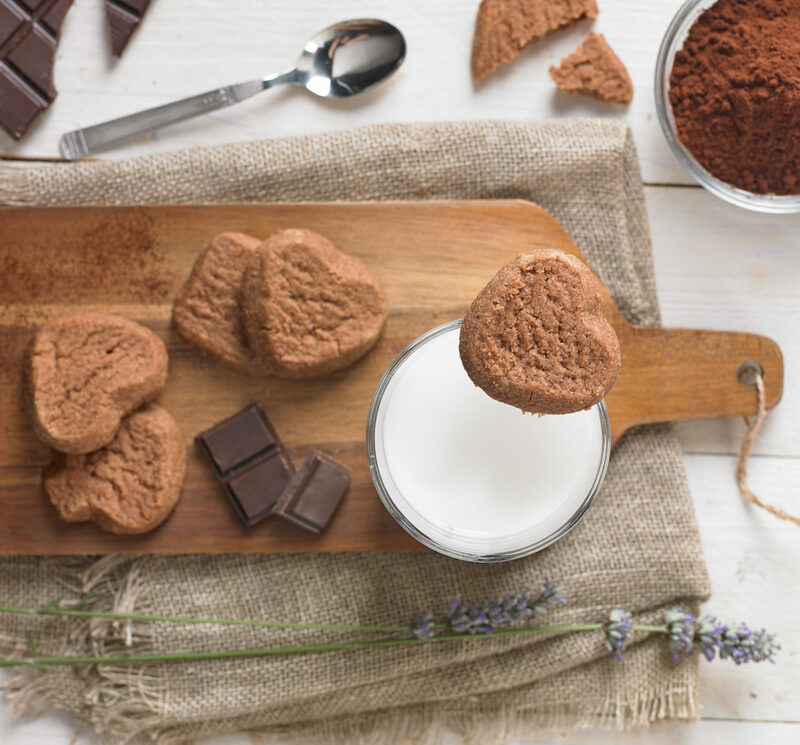 Celebrating the infusion of forest fruit and almond, cocoa and salt, vanilla and ginger, coffee. 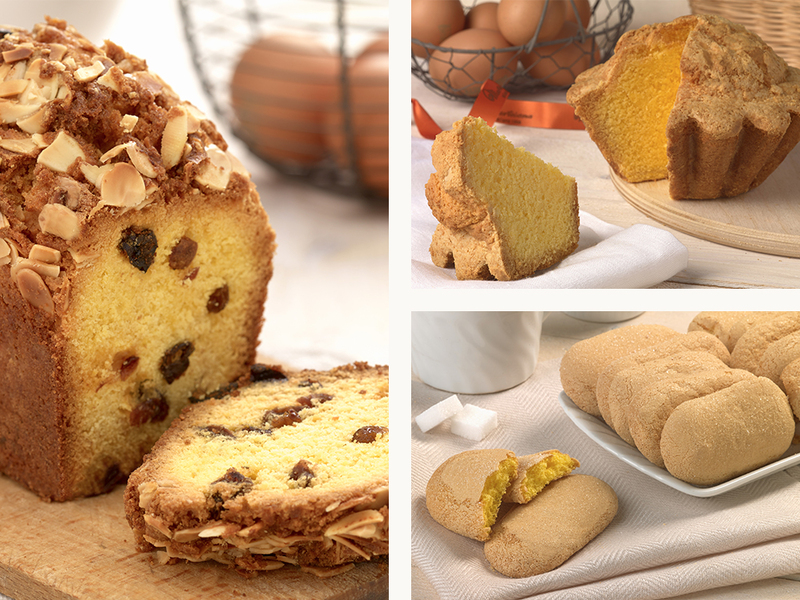 Mixes made with only the finest ingredients baked to perfection: try our savoiardi biscuits, our plum cake and our jolanda sponge cake. 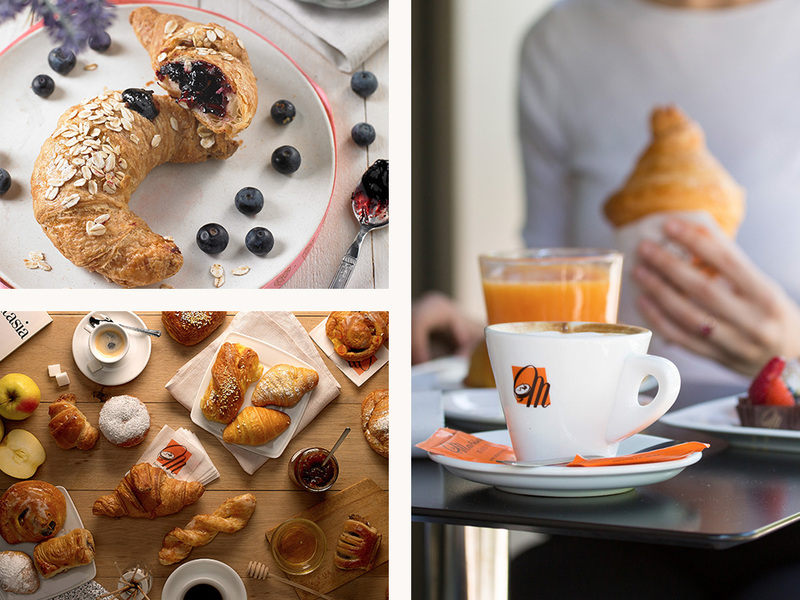 Croissants, doughnuts, puff pastry swirls, kipferls… breakfast at Martesana Milano is a truly special time of day! And from today, you can also find the new egg-free croissants made with wholemeal spelt flour and the vegan croissants with blueberry jam.